One of the most appealing aspects of our company is that we are locally owned and operated; resulting in quick turn-around times for hauling services, extreme attention to detail, and a team of knowledgeable staff who are readily available to help. We pride ourselves as being a customer service oriented company that provides superior service to our Patrons. 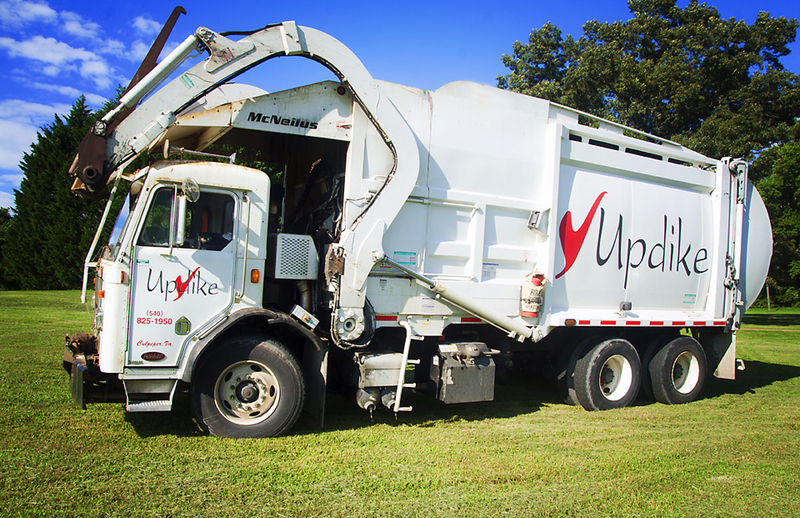 Our knowledgeable staff has over 235 cumulative years of experience in the waste removal & recycling industries. (540) 825-1950 or email: dispatch@updikeindustries.com. 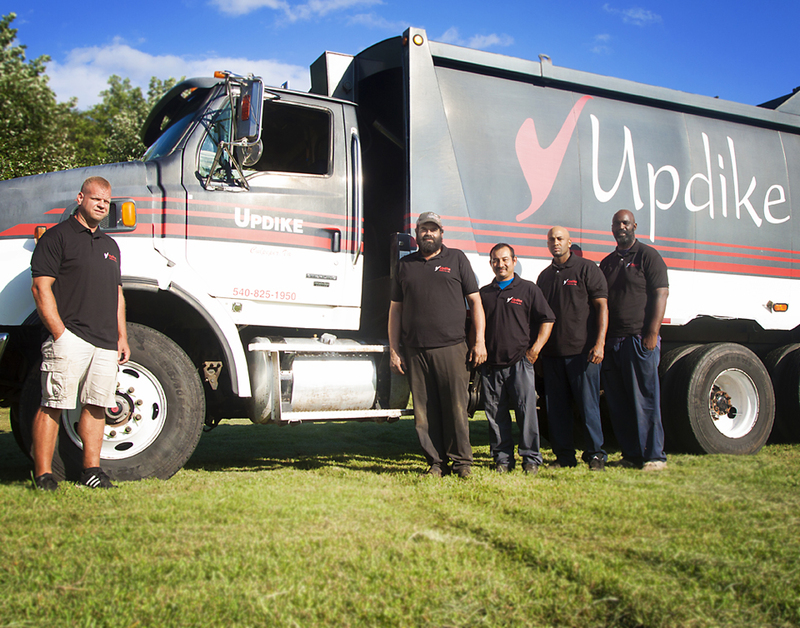 The Updike Industries Team of Drivers Customers know their driver by name and are constantly praising them on a job well done! We’d love to serve you and introduce you to this superior level of service.